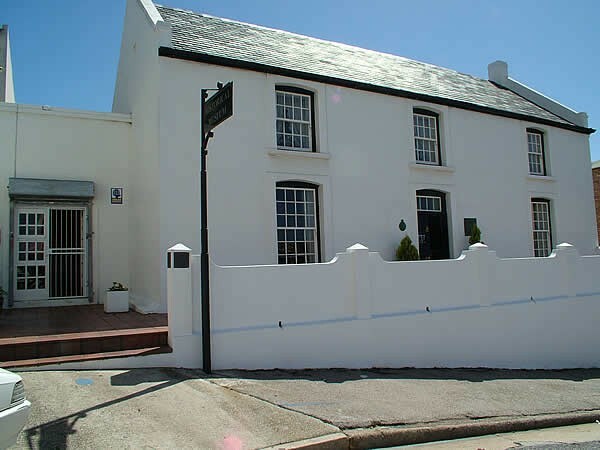 7 Castle Hill is an excellent example of an early Eastern Cape town house. 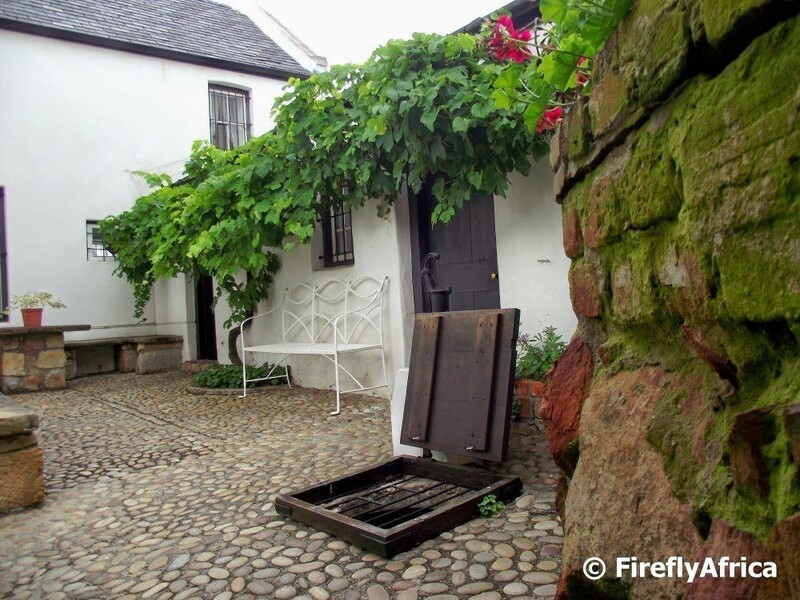 One of the oldest dwellings in Port Elizabeth, it was built in 1830 for Rev Francis McCleland, the first colonial chaplain, on land granted to him in 1827. 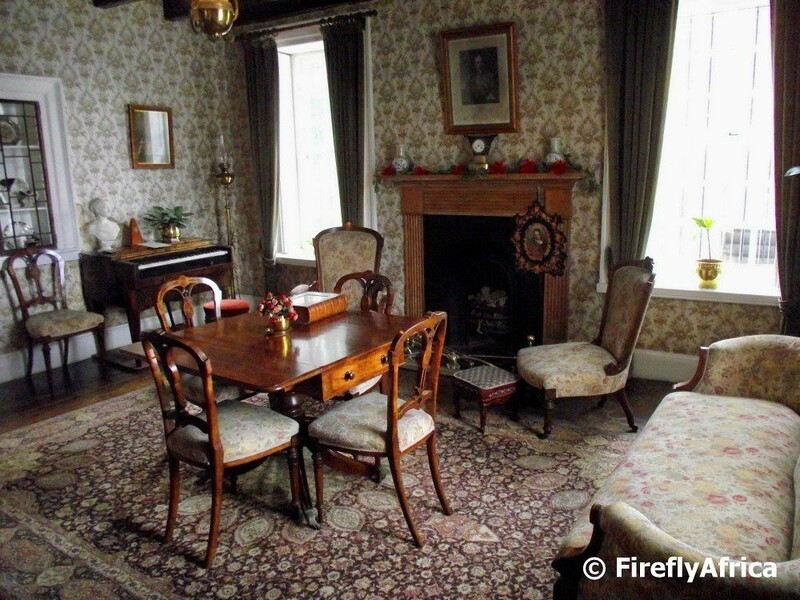 The house is basically symmetrical in design, the lower storey being built of stone and the upper of brick. 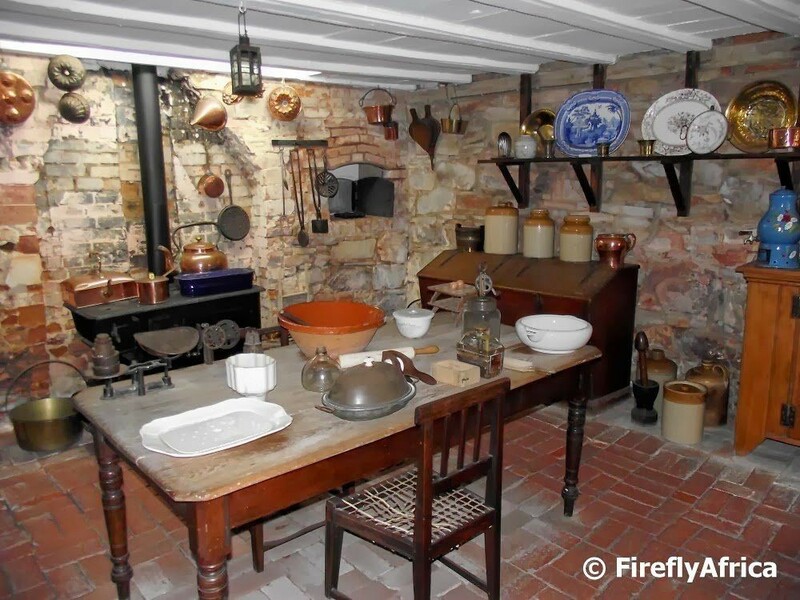 The kitchen is in the basement and incorporates an oven deep in the foundations. 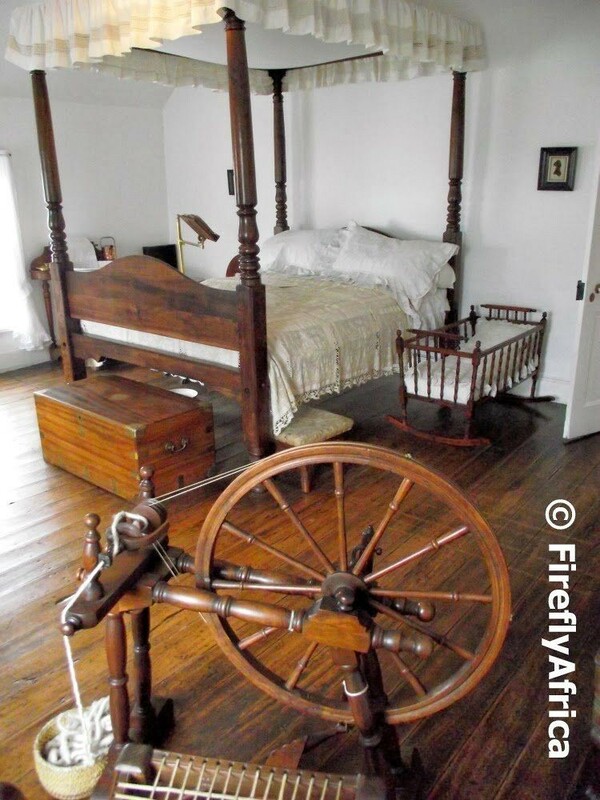 The house has been carefully restored, has yellowwood floors and beams and a restored slate roof. 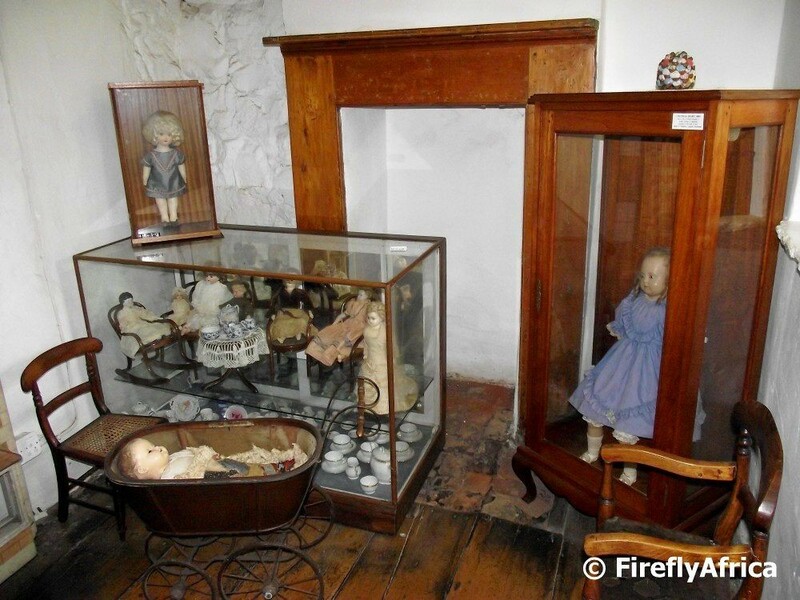 It is furnished in the mid-Victorian style and contains a treasure trove of artifacts and memorablilia from Victorian and Edwardian times including a vintage dollhouse and displays of lace. The original well in the cobbled courtyard is still functional.